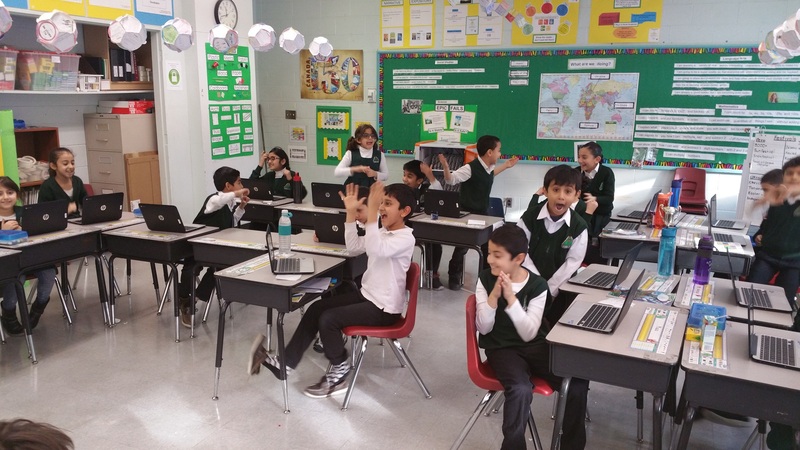 Students in grade 3 participated in a Kahoot Quiz! The quiz questions are devised and input by the teacher. Then each student just needs a device and they can play the quiz on the smartboard. They see the question and a choice of answers. Afterwards, they gain points and go on to a leaderboard. 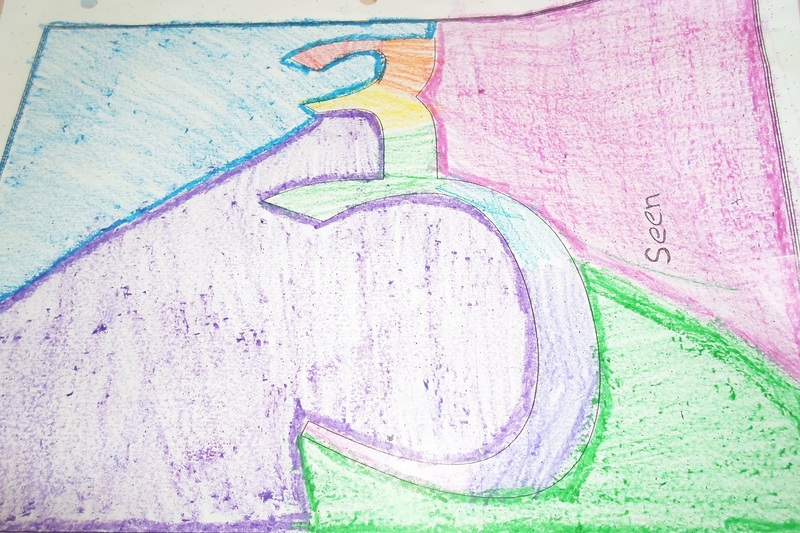 "All About Me" a fun activity to expand ECS and grade one students' vocabulary. 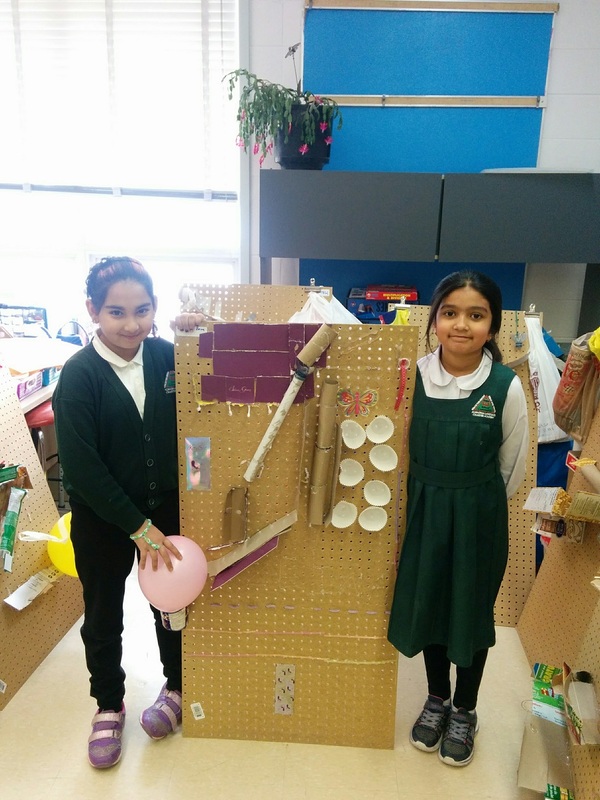 "I am Proud of..." grade 2 students share their extracurricular interests through our class's show and tell presentations. "Eid Celebration" grade 3 students celebrated the festivities of Eid through an arts and crafts project. 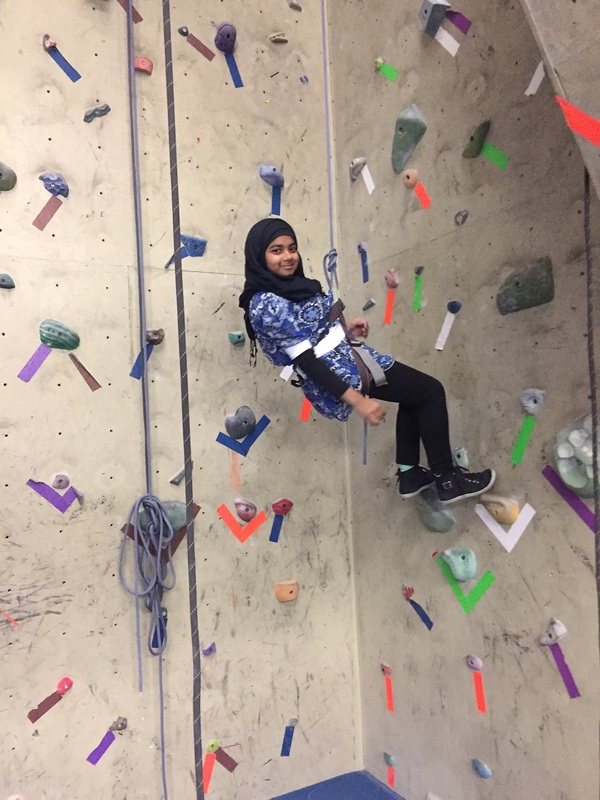 "Crafty Class Rules"
Our Outdoor Education teacher at Ogden, Mr. Peters, took his students climbing to learn how to belay, anchor and scale walls at the Calgary Climbing Centre. 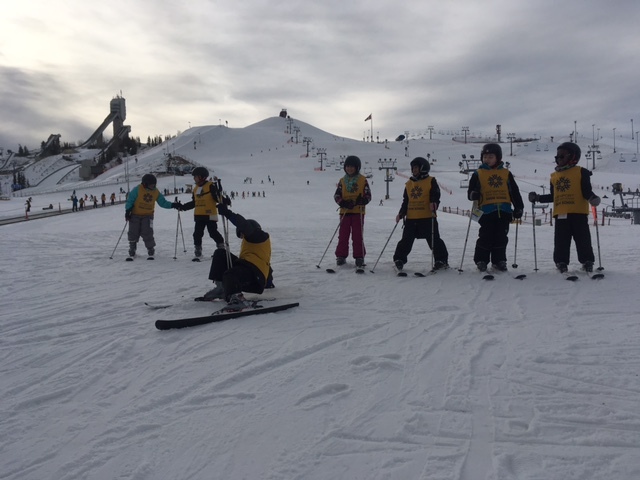 Ogden students went skiing or snowboarding to Canada Olympic Park (C.O.P.) from January 19 - 24th. They had a fantastic time and were lucky to have beautiful weather and snow. Thank you to all of our staff for taking our students to the slopes! 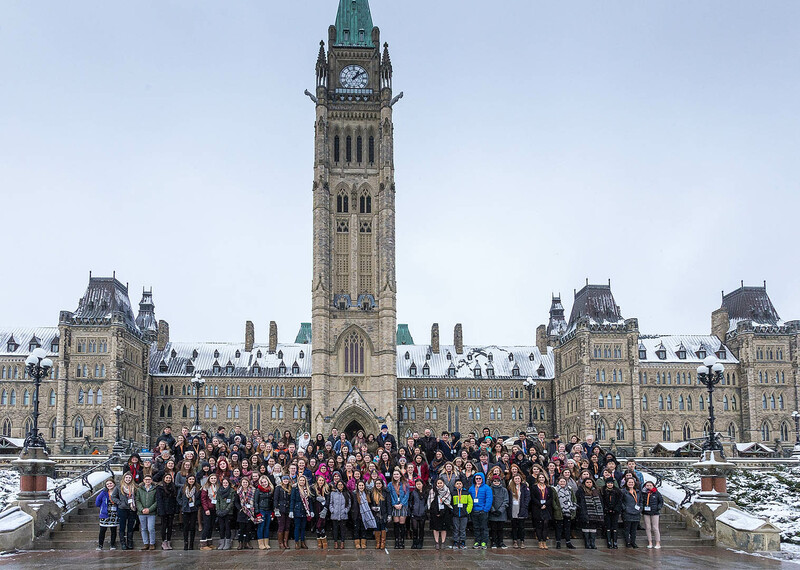 We hope they continue these fantastic Canadian activities.